With over 20 years experience in plastic packaging, EaSePACK has evolved into a fast-paced design, development, customising and manufacturing company in Malaysia. 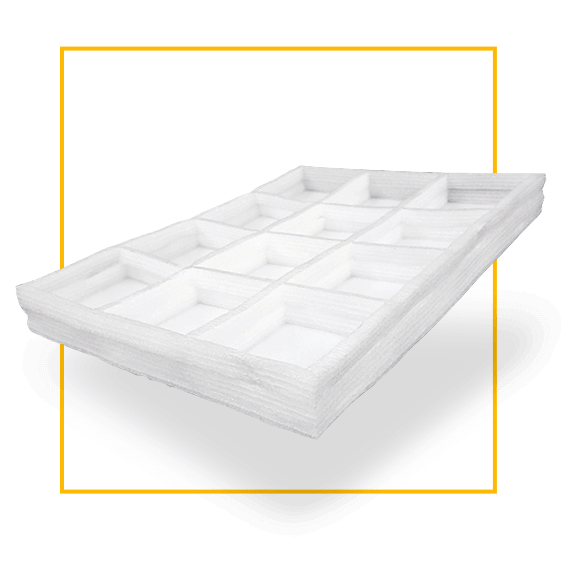 We have the experience and confidence to address your plastic box packaging needs, whist continuing to demonstrate precision and skill throughout the whole process. With a wide range of resources and technical expertise all under one roof, we are able to respond and meet your individual plastic packaging requirements. And, we have plenty sources of plastic container in many type of material, with various plastic sheets designs and sizes beyond your imagination to suit your requirements. As well as maintaining a good relationship with customers and suppliers and accepting a large amount of orders, EaSePACK takes quality very seriously and is committed to zero-defect and zero-reject policy. In EaSePACK, customer's needs are our priority. Apart from manufacturing and supplying plastic packaging, we also helped from the start, from designing to transporting. Our general plastic fabrication services show a broad spectrum of advanced techniques, technologies and applications. Our range of standard customised plastic packaging products include plastic recycle box made with 100% recycleable PP corrugated board, is as diverse and innovative as you'll find. EaSePACK has a bespoke design and fabrication department. 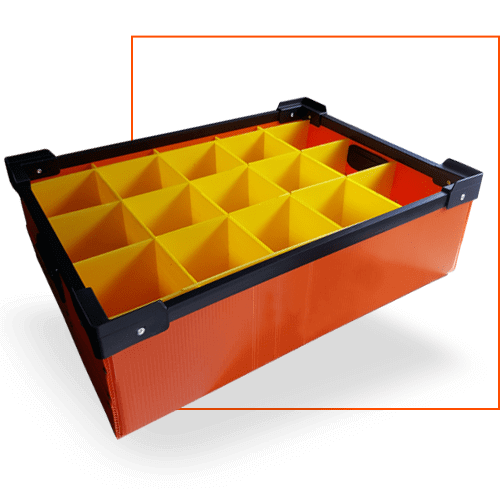 We manufacture plastic boxes using various kind of material & in different sizes and design. 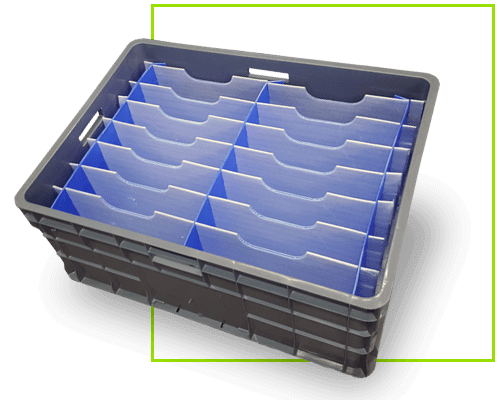 To eliminate your reject rate, we come out with types of layer pad/divider systems and other protective function to protect your goods from damage during handling and transportation process, without forgo the logistic optimization.